Individuals trust us with their personal data every day. We take that responsibility very seriously and see the General Data Protection Regulation (GDPR) as an opportunity to protect and utilize that data in an even more effective way. This page will outline the fundamentals of the GDPR for your information, as well as how Insights intends to comply with these regulations. If you have further questions about the GDPR, please visit the Official GDPR Portal.  For more information about Insights in regards to GDPR, please contact your Insights Account Manager or email us at legal@insights.com. The General Data Protection Regulation (GDPR) is EU legislation that was approved in 2016 and takes effect as of May 25, 2018. It mandates higher standards for how businesses can collect, process, store, and use personal data. The GDPR gives European citizens more transparency, control, and safety over their information. How does the GDPR affect Insights and our clients? As an organization headquartered in the United Kingdom with clients all over the world, we intend to follow GDPR standards in a globally consistent manner. We have always taken great care with data collected, but are equally focused on ensuring the GDPR implementation gives us an opportunity to improve on our processes. Privacy is a fundamental human right, and the GDPR is Europe’s way of recognizing that. What type of data are you collecting? Throughout the course of promoting our business and working with clients, we do collect personal data. However, we only collect and store the minimum data necessary. That means we only ask the pertinent questions, whether you're completing an Insights Discovery Personal Profile or registering for an Insights conference. How do I give Insights consent to process my personal data? Can I withdraw consent once I've given it? Absolutely. If at any time, you'd prefer for Insights to cease storing and processing your data, you can contact your Insights Account Manager or email us at legal@insights.com and we will remove all of your data from our database. All of the information above is not to be understood as legal advice. We recommend reviewing the EU's GDPR Portal and seeking advice from a qualified lawyer for more details as they relate specifically to you and your organization.